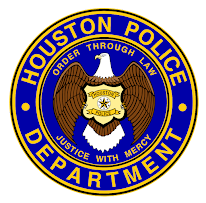 Houston Police Department: What are you waiting for? The time is now. The place is Houston. 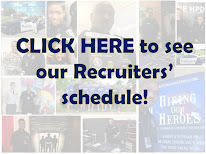 Apply online, meet the criteria, become a Houston Police Cadet. What are you waiting for? This really tells the story of becoming an HPD officer. Great job.